EU ministers adopted a common approach on the platform-to-business regulation on Thursday (29 November), with progress in the Council contrasting with internal divisions amongst MEPs in the European Parliament. The objective of the legislation is to oblige online platforms to be transparent in their business practices when dealing with firms. Effectively, online platforms would have to provide clear terms and conditions for online intermediation services. Also, they should justify when they decide to terminate business relations and would be required to disclose how businesses are ranked on their platforms. Such rules would impact a range of platforms that use ranking structures in their user-interfaces, such as Airbnb, the Apple App Store, and Booking.com. The measures also call upon platforms to establish an effective complaint handling system, for when the above requirements are not abided by. 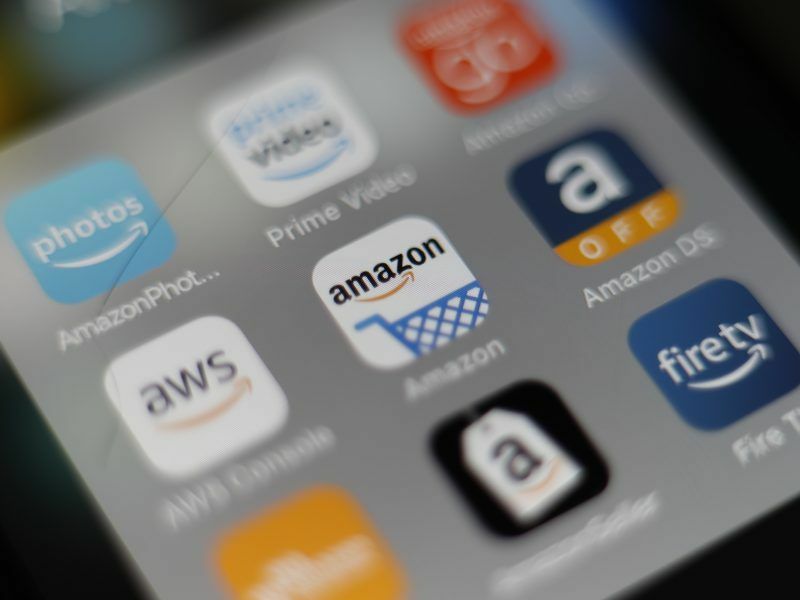 Gabriel added that a select number of platforms have been monopolising market power in online intermediation services, making it difficult for small enterprises to get a foot in the door. Platforms should not be allowed to use their operating systems to “avoid rules” when it comes to the platform-to-business (P2B) regulation, MEPs in European Parliament’s Internal Market and Consumer Protection committee said on Wednesday (21 October). Many ministers on Thursday praised the council’s draft text for its “light-touch” approach, highlighting the fact that certain member states are keen to avoid “hard regulation” in the field. However, it has not been all plain sailing. 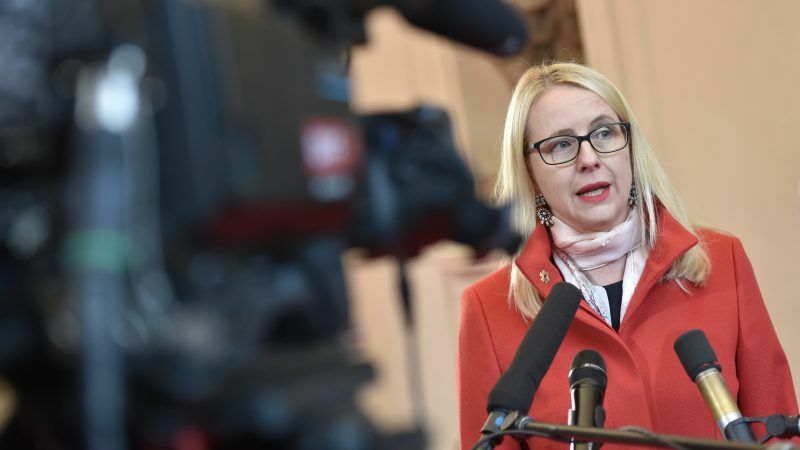 Thursday’s adoption of a general approach comes a day after the Czech Republic, Estonia, Finland, Ireland, Latvia, Poland and the United Kingdom raised concerns in a letter over amendments made to the draft text. Such concerns were echoed by a select number of ministers on Thursday, as Article 12a on “enforcement” came under the spotlight. The clause states that member states will be responsible for dishing out “penalties” for infringements of the regulation. 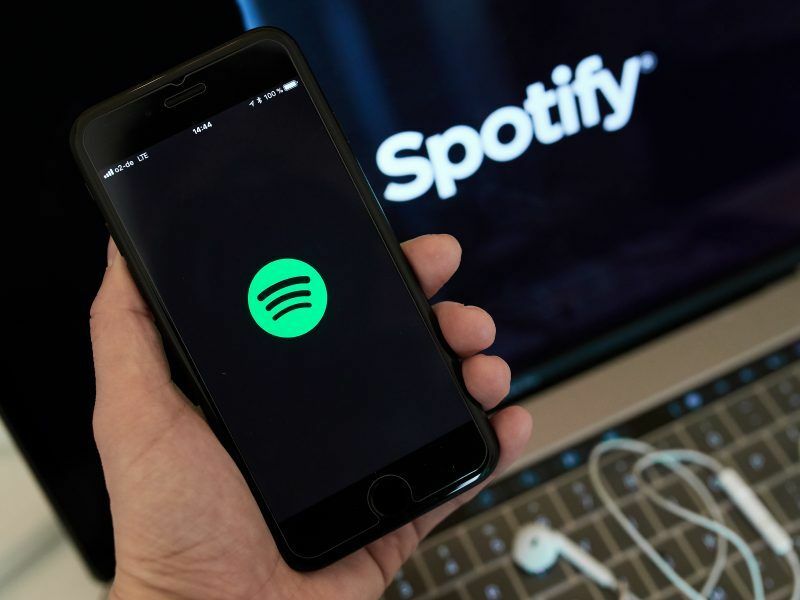 Music streaming services Spotify and Deezer joined European business and industry bodies in calling on EU regulators to take tougher action to curb what they say are the unfair practices of online platforms. Meanwhile, discussions are ongoing in the European Parliament on the platform-to-business file, with a vote scheduled in the Internal Market Committee for 6 December. Compromise amendments recently circulated by rapporteur for the file S&D MEP Christel Schaldemose feature the inclusion of ‘operating systems’ to come under the remit of the regulation. The element was recently the subject of fierce debate in Parliament, as MEPs deliberated over whether ‘operating systems’ should be considered under the same scope as ‘online platforms,’ with ECR MEP Daniel Dalton standing fiercely against the inclusion. Romania’s representative at the Competitiveness Council said on Thursday the completion of the P2B legislation is one of the priorities of the upcoming Romanian EU presidency, which starts in January. Interinstitutional negotiations between the Parliament and the Council are set to take place as early as next month. With the Council’s penchant for a light touch regulatory approach, discussions could be fraught by debates.